The first thing to know about our county is that we are not one county! 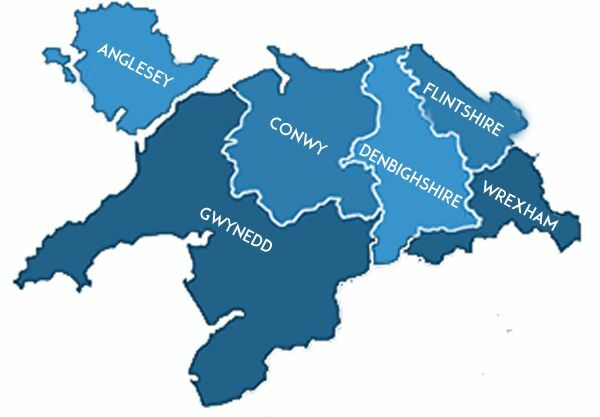 Within Clwyd and Gwynedd Army Cadet Force there are the six counties of North Wales. C&G Army Cadet Force is a youth organisation sponsored by the Army. In fact, we are part of the country’s oldest voluntary youth organisation, with our roots going back to 1860. Nationally, there are about 40,000 Army Cadets, male and female, supported by 8,900 adult instructors. C&G ACF helps 12-18 year olds to learn new skills, earn real qualifications, make friends and experience adventure. It provides young people with a taste of Army life and the chance to develop away from home and see how much they can achieve while having a lot of fun in the process. Cadet Detachments conduct weekly training throughout the year, plus Company weekends away and a two week annual camp. Training includes military skills like shooting, fieldcraft, first aid and navigation, vocational training (BTEC) and the Duke of Edinburgh’s Award Scheme. We also have an enthusiastic sporting syllabus and have competed nationally against other ACF Counties in Football, Rugby, Cross-Country running and Tug of War, we also have one of the premier Corps of Drums in the UK. This provides skills, qualifications and experiences which can benefit Cadets way beyond the boundaries of the ACF, and are in fact skills for life. C&G Army Cadet Force makes a difference to communities of North Wales. Our adherence to the Army’s Values and Standards and our contribution to youth training and education benefits individuals and the wider community.